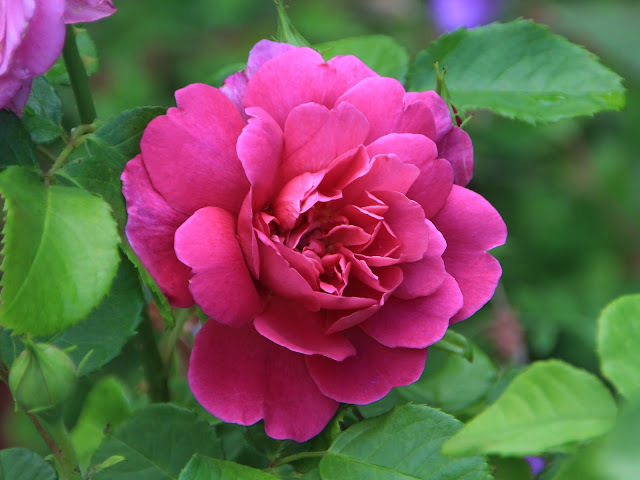 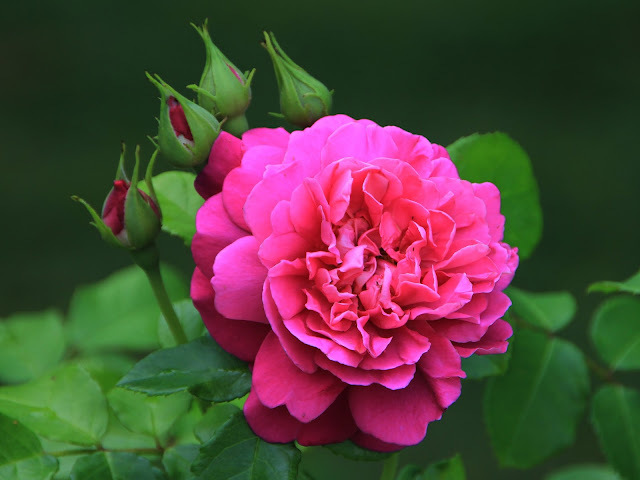 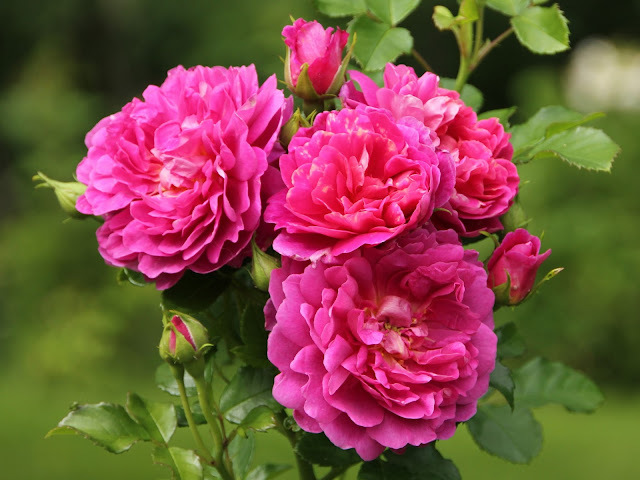 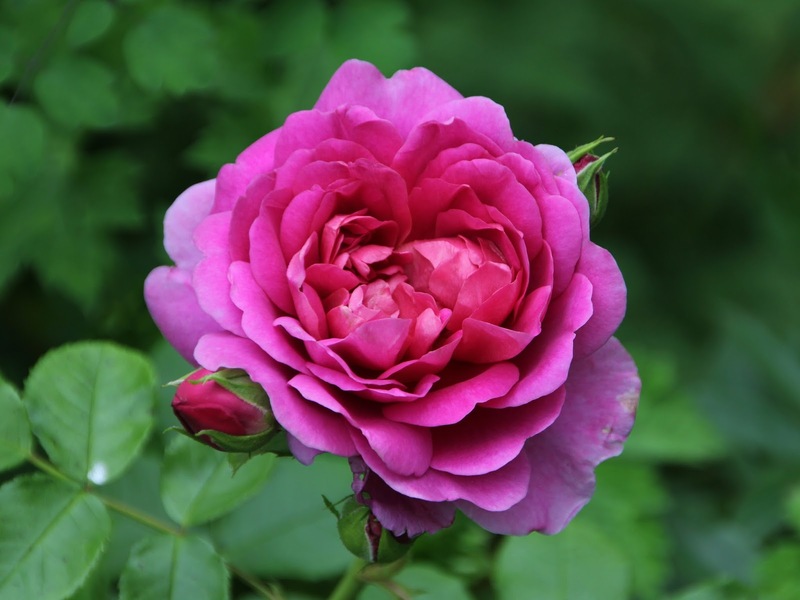 Torils garden: Princess Anne - a beautiful rose - which has become one of my favourites! Princess Anne - a beautiful rose - which has become one of my favourites! 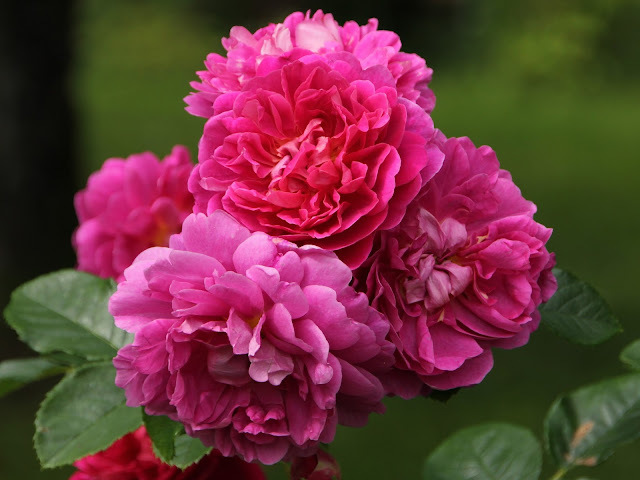 A beautiful Austin rose with a deep pink colour. 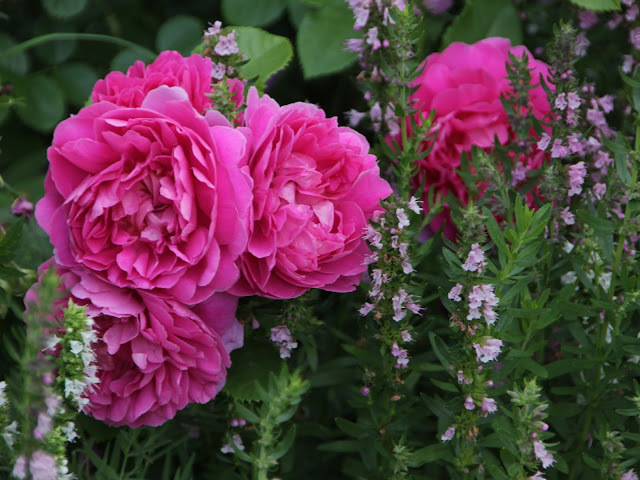 Very healthy, managing well in the rather tuff Norwegian climate. Here accompanied by the perennial 'Isop'. 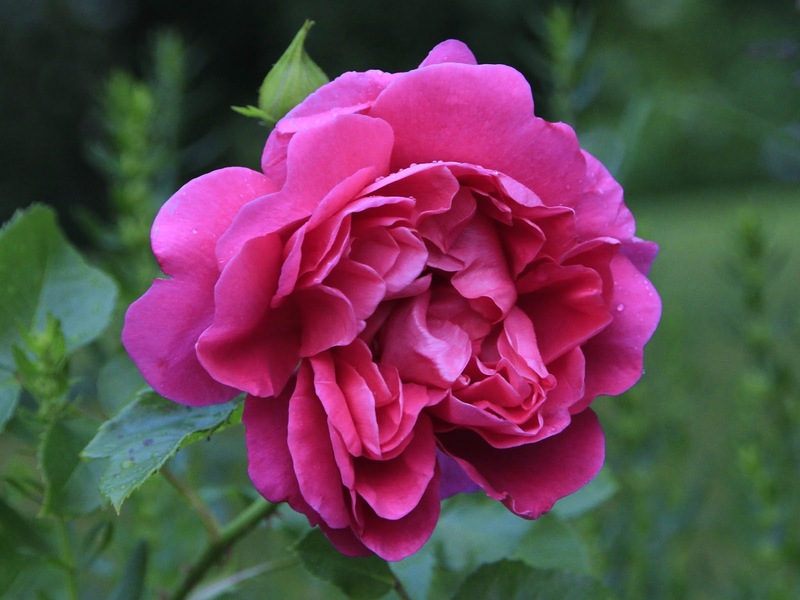 And on top of all - it's one of the healthier roses in my garden..